Periodontics is a dental specialty that involves the prevention, diagnosis and treatment of diseases of the supporting and surrounding tissues of the teeth or their substitutes and the maintenance of the health, function and esthetics of these structures and tissues. A periodontist is a dentist who specializes in the prevention, diagnosis and treatment of periodontal disease and in the placement of dental implants. A periodontist typically has had two to three years of additional training in diagnosing and treating gum disease and its associated problems. 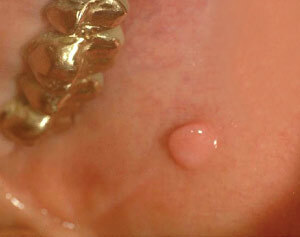 Periodontists are familiar with the latest techniques for diagnosing and treating periodontal disease. 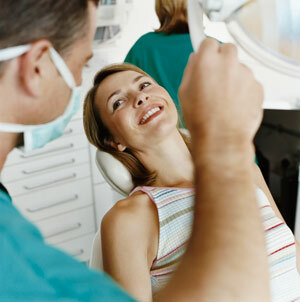 Moreover, periodontists can perform cosmetic periodontal procedures to improve your smile. Often, dentists refer their patients to a periodontist when their periodontal disease is advanced.